This is an investigation into the life and death of Mignon Harman (1911-1946) who claimed, to Sir Kenneth Clark, to have been the daughter of Sir Edward Elgar. The text is “work in progress” and includes many documents and illustrations contributed by the O’Callaghan family, the grandchildren of “Lilian Nelson” who was cook to Lord Berners, Sir Kenneth Clark the the Mosleys amongst others. She was born Elizabeth O’Callaghan and her husband (though I cannot trace a marriage) was William Nelson O’Callaghan. Mignon was unofficially adopted by Lilian and William, probably in 1925. 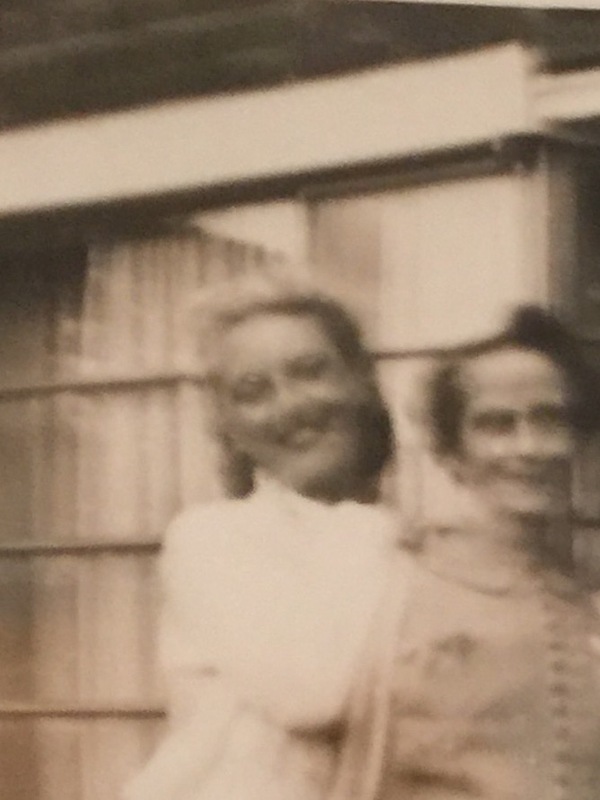 She and the O’Callaghan’s daughter, Phyllis, were dancers from the late twenties to mid 1940s. Mignon committed suicide in 1946. Though any connection with Elgar is unprovable this is an extraordinary and bizarre story with many connections with high society and the bohemian world of the arts. The first appendix looks at Elgar’s relationship with Lalla Vandervelde, who might not have been Mignon’s mother, but who demonstrates how misleading many pictures of the composer can be. There is no photograph that definitely shows Mignon. 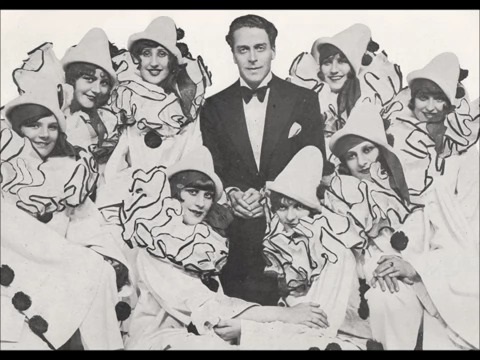 She is certainly one of the dancers shown here with Jack Buchanan in 1928. The next two photographs are from group photos of the Plaza Tiller Girls in 1929 and 1930. This is not necessarily Mignon. 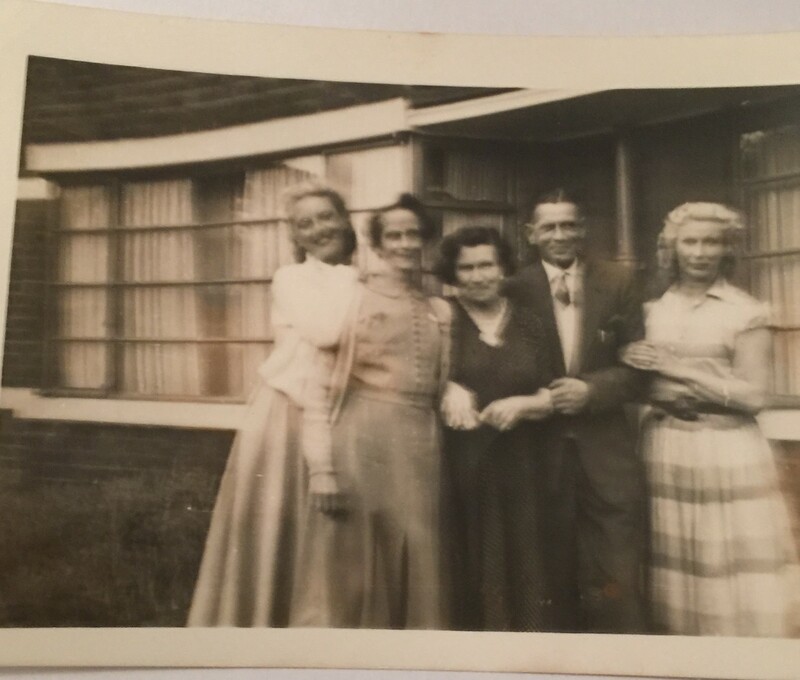 She is possibly the woman on the left of the group photo, with Phyllis O’Callaghan on the right, and other family members, at Deanhill Court, East Sheen.